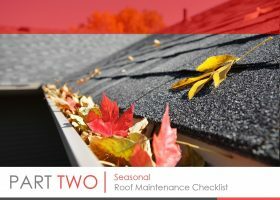 There may come a time when you will have to make a choice between extending your roof’s life through repairs and starting afresh with a new roofing system. 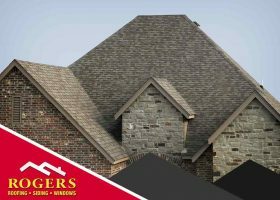 Rogers Roofing shares some insights into choosing between roof repairs and replacement. 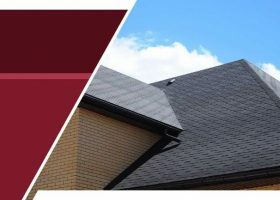 Choosing a new roof for your home goes beyond just the color, material or style. 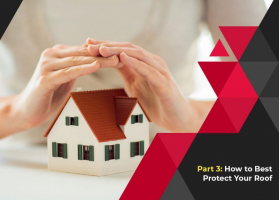 Certain types of roofing systems tend to be more effective in certain climates, and so, they’re more effective in protecting your home from the elements. 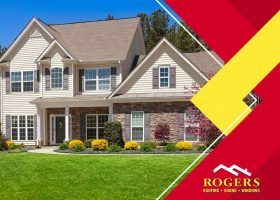 Rogers Roofing shares some tips on choosing the right roofing material for your home.